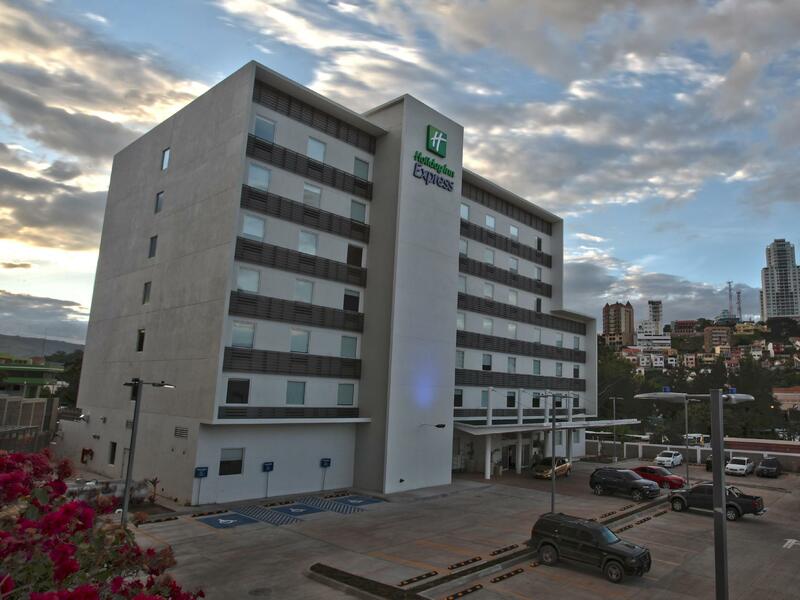 ﻿ Best Price on Holiday Inn Express Tegucigalpa in Tegucigalpa + Reviews! Offering an outdoor pool and a fitness centre, Holiday Inn Express Tegucigalpa is located in the heart of the new financial district of Tegucigalpa. Breakfast is included, and free WiFi access is available. The hotel is less than 1 km away from Metropolis Business Tower and nearby the main financial entities such as BAC Honduras (1 km), Davivienda (1.7 km) and BCIE (1.6 km). Each room here will provide you with a TV, an iPod dock and satellite channels. There is also a coffee machine. Private bathroom also comes with a bath or shower. Extras include cable channels. Toncontin Airport is 8 km away from Holiday Inn Express Tegucigalpa.